The Park Theatre have unveiled star-studded casting for their ingenious new play Whodunnit [Unrehearsed], which will see completely unprepared guest stars attempt to solve a murder mystery in real time, armed only with an earpiece to receive lines and instructions. 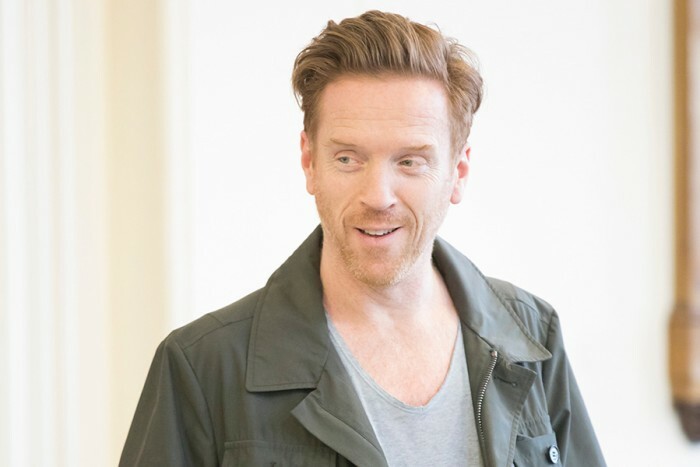 And it’s the kind of line-up that you’d kill to see on stage: Gillian Anderson, Jim Broadbent, Damian Lewis – and more! Also starring in Whodunnit [Unrehearsed] at the Park Theatre will be Clive Anderson, John Bishop, Gyles Brandreth, Marcus Brigstocke, Simon Callow, Ronan Keating, Maureen Lipman, Joanna Lumley, Juliet Stevenson, Meera Syal, Catherine Tate, Tim Vine and Ruby Wax. They’ll all perform alongside a fully rehearsed ensemble cast, having themselves attended no rehearsals or read any script. Along with a starry lead, Whodunnit [Unrehearsed] will feature the voices of Sir Ian McKellen and Dame Judi Dench, proving itself to be the ultimate murder mystery spoof… with a twist. Coronation Street, Grange Hill and Strictly Come Dancing star Georgia May Foote will lead the cast of new play Napoli, Brooklyn this summer. Audience members can also enter a Cameo Role Ballot to donate extra funds, with the chance to perform on stage with the mystery guest on offer. Whodunnit [Unrehearsed] will play at the Park Theatre from 15 July – 27 July, after which it will subsequently transfer to the Edinburgh Festival Fringe (with guest performers yet to be announced). Tickets are available via the Park Theatre website.